Miguel Sano played at third base for the Southern League Champion Lookouts. 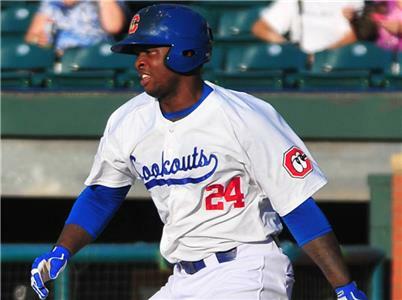 Miguel Sano played third base for the Chattanooga Lookouts until he was called up to the Minnesota Twins on July 2 where he played mainly as the designated hitter. Sano has decided to shift from third to the outfield. Sano has decided to shut it down in the Dominican Winter League to focus on his conditioning and outfield work, Twins general manager Terry Ryan said. Sano, who finished third in the balloting for American League Rookie of the Year after hitting .269/.385/.530 with 18 homers, 17 doubles and 52 RBIs in 80 games in 2015, played in 15 games with Estrellas de Oriente in his native Dominican Republic. The 22-year-old hit .241/.344/.426 with two homers and six RBIs. Sano is expected to move to the outfield this upcoming season with Trevor Plouffe remaining at third base, but he only saw action at third base and designated hitter with Estrellas. He told reporters in the Dominican Republic that the Twins decided to shut him down, but Ryan clarified it was Sano's decision, but one the Twins fully support. The Twins believe Sano can handle the transition to the outfield, but they'd like him to continue losing weight this offseason, as they'd like to see the 6-foot-4 slugger come to camp at around 255 pounds. He finished last season at roughly 265 pounds, but was dealing with a hamstring injury that limited his ability to run and was the club's everyday DH once being called up to the Majors. "He's going to have to make sure that he is in good shape," Twins manager Paul Molitor said. "I won't say that he's out of shape. I think the DH-ing affected his conditioning maybe somewhat. But this isn't just something that we're doing on a whim. We have to get him to buy in and take it." With Byung Ho Park expected to serve as the club's regular DH, Molitor added that Sano has to embrace the move to the outfield, as it'll help him stay in the lineup. Sano was the club's best hitter once he was called up from Chattanooga, but with Plouffe at third and Park at DH, outfield is his best chance to play every day in 2016, barring an unexpected trade of Plouffe to open third base. 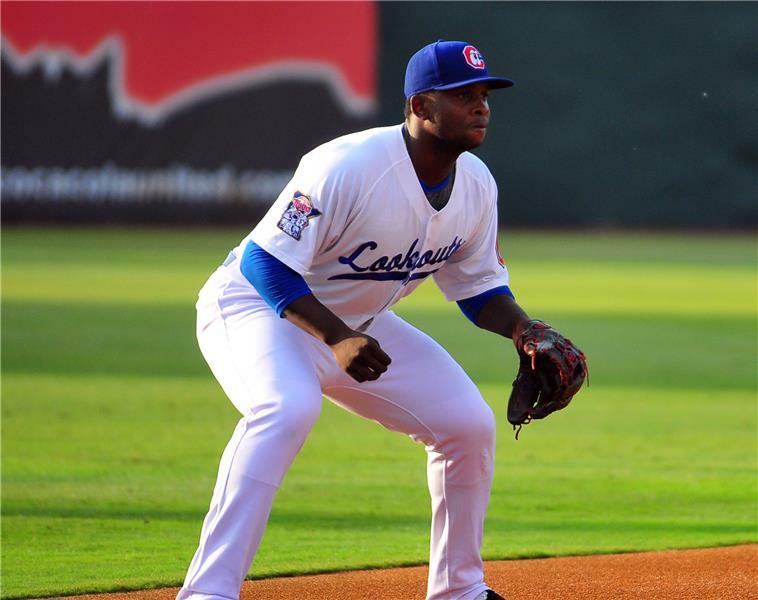 Miguel Sano hit 18 homers after joining the Twins in early July.